Greetings, Journeymen. 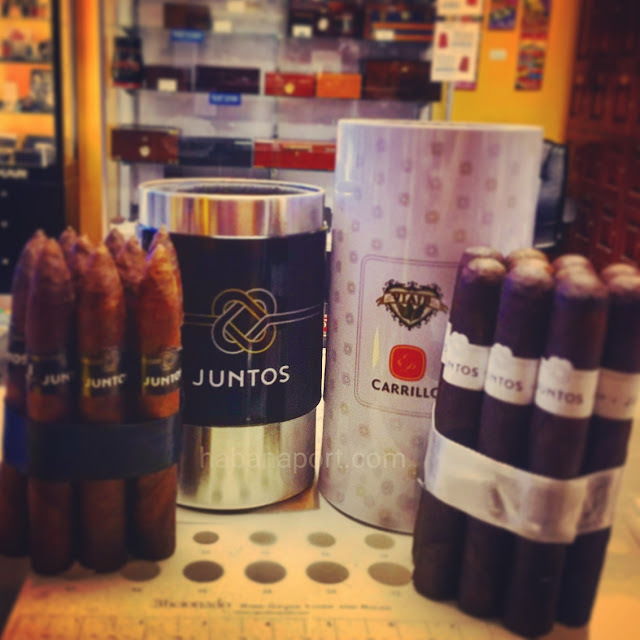 The Viaje Juntos 2018 is a collaboration blend with EP Carrillo. Available in a torpedo and toro format. Bold and dark profile.